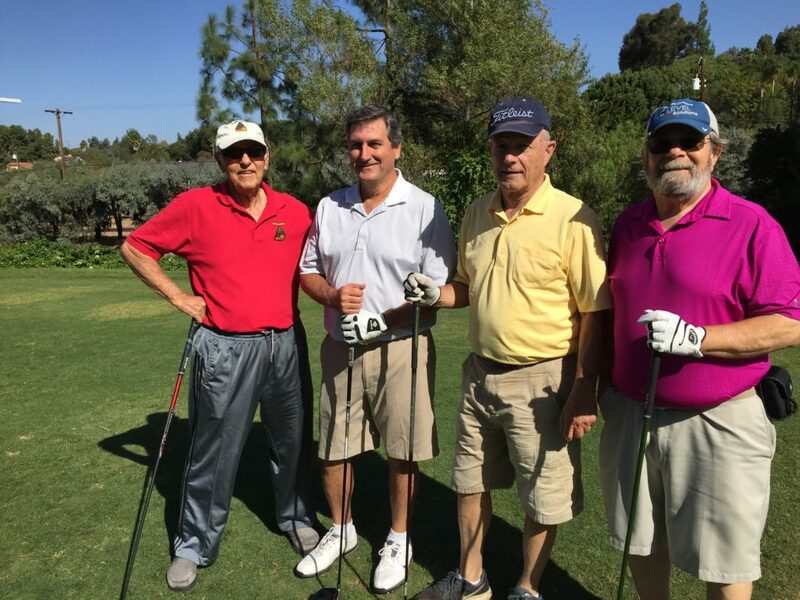 The 11th Annual Scripps Ranch Fire Safe Council Golf Tournament at The Vineyard in Escondido. CALL KAREN AT 858-201-3711 TODAY. $125.00 per player will include golf, cart, lunch, 2 raffle tickets, contests & gifts. Form a team and get in on the fun. This is a great opportunity to support your community. Registration form 2018 REGISTER HERE. The purpose of The Scripps Ranch Fire Safe Council is to bring together public and private organizations to discuss fire safety in our Community. The community-based fire safety concept was born out of the statewide Fire Safe Council whose goal is to preserve California’s natural and man-made resources by mobilizing all Californians to make their homes, neighborhoods and communities fire safe. There are approximately 36 local councils throughout the County of San Diego and more that 85 statewide.